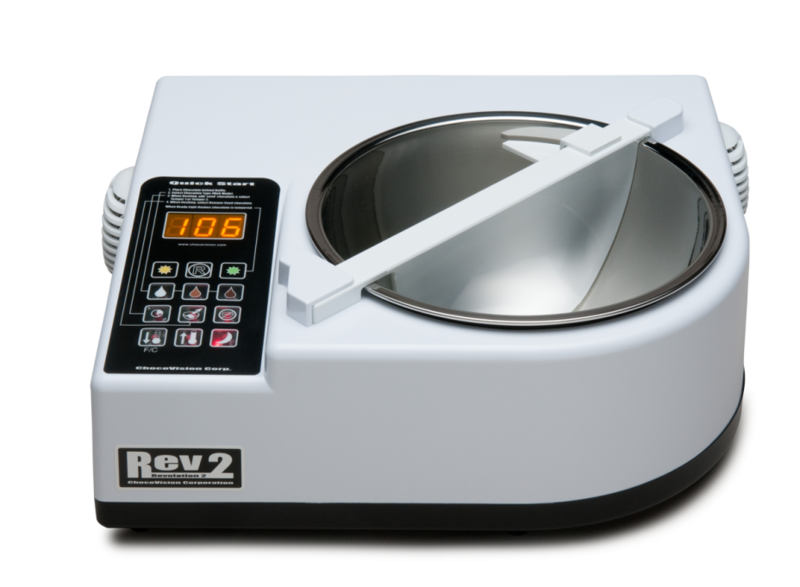 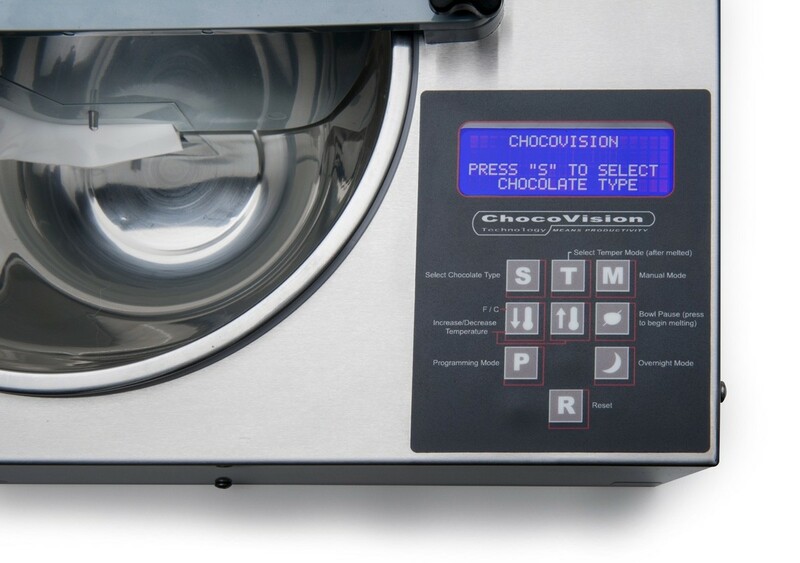 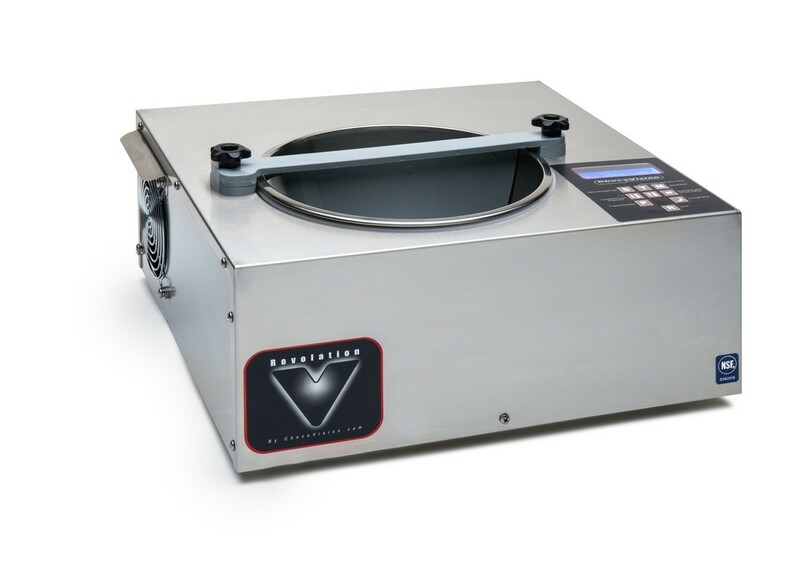 The Revolation V is ChocoVision’s most compact stainless steel tempering machine; processing between one and five (nine with holey baffle) pounds of chocolate per batch. 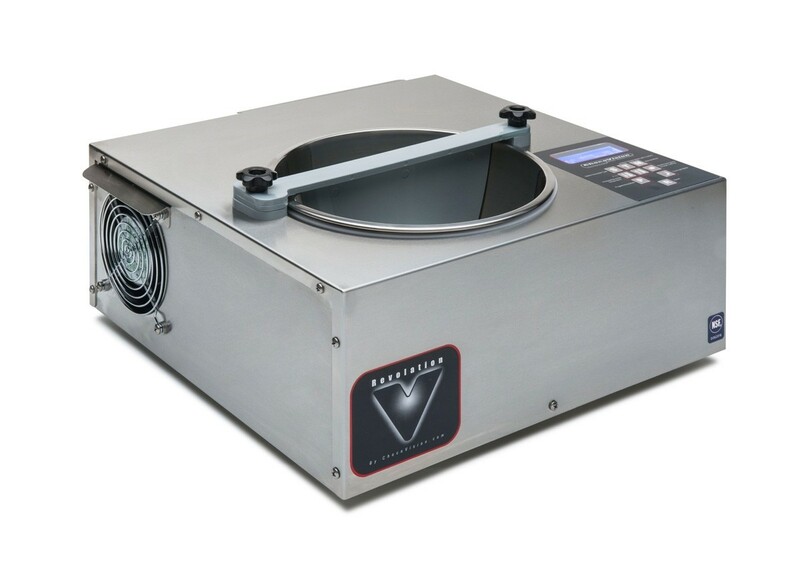 This unit possesses the same state-of-the-art design and microprocessor technology as the Revolation Delta—tempering and holding chocolate to within 2/10th of a degree to ensure the best chocolate quality and appearance. 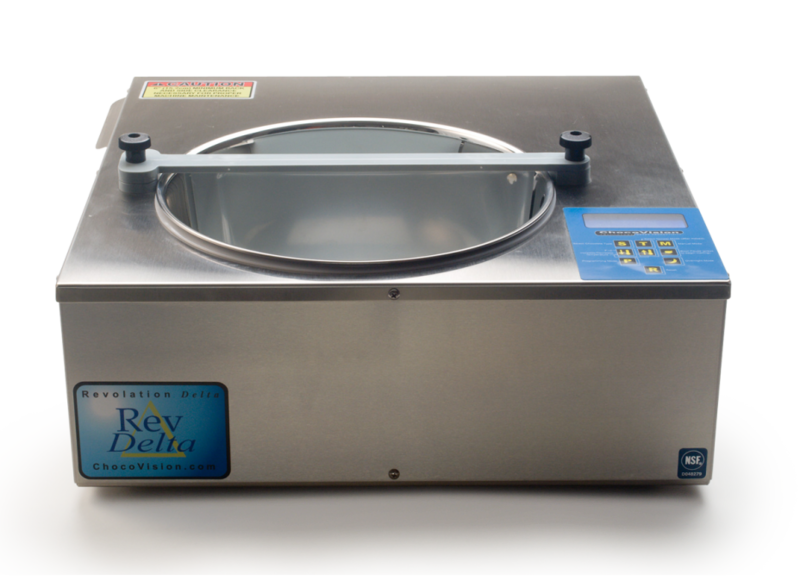 The Revolation V has the ability to produce about 50 lbs of tempered chocolate per day with very little maintenance. 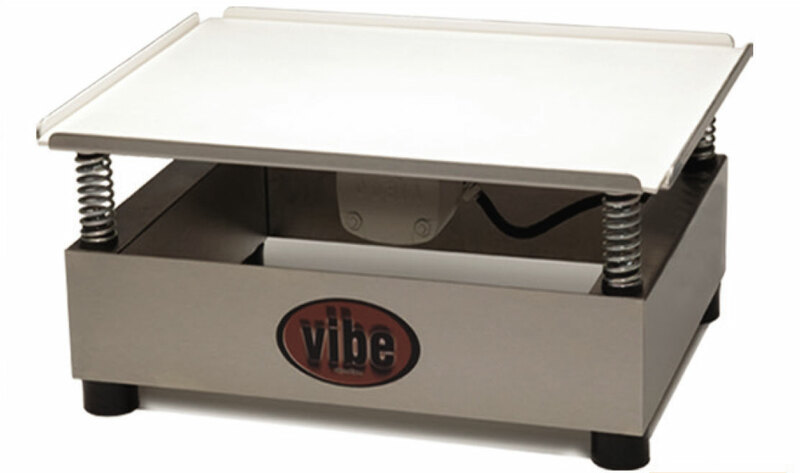 Electronics: 110 volts, 750 watts and 7 amps. 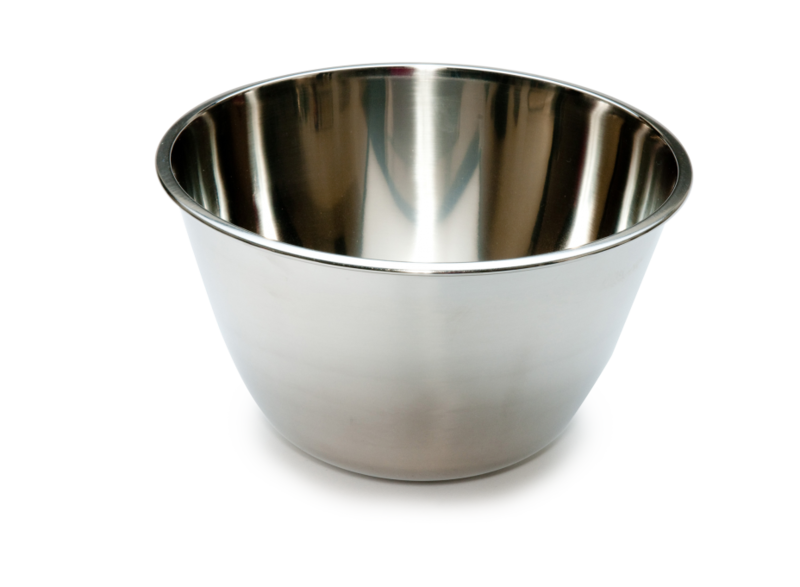 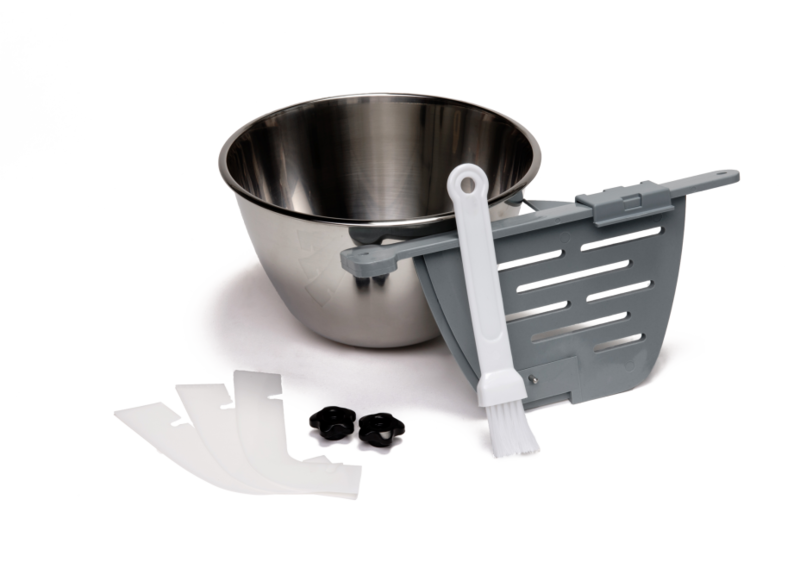 Includes: 1 bowl, 1 baffle, 1 holey baffle, instruction manual, 1 dipping tool, 3 pack of scrapers, 1 baffle brush, set of knobs, 1 lid and 1 year internal parts & labor warranty.